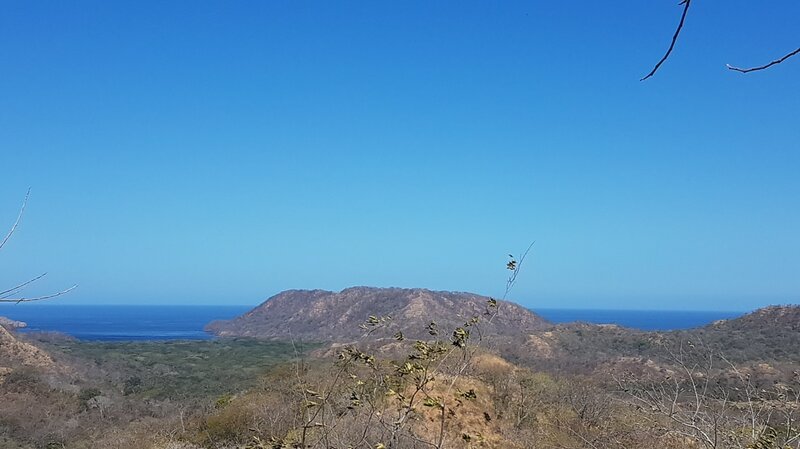 ​Farm with 44 hectáreas, $50,000 per hectárea, the farm has amazing Ocean views and borders Las Catalinas, just a few steps to the best bike trails and only 2,2 km to Zapotal and Costa Carmel. Electricity is already there and water wells are an option. ​Total price $2,200,000 negotiable with serious offers.